At JRH, we specialise in Water Transfer Systems. If you need water from ‘A’ to ‘B’, or even on to ‘C’ and beyond, we can do this. Systems designed, supplied and installed to suit your business. Using years of knowledge and a wide range of equipment, there nothing we cannot do to get water moving! 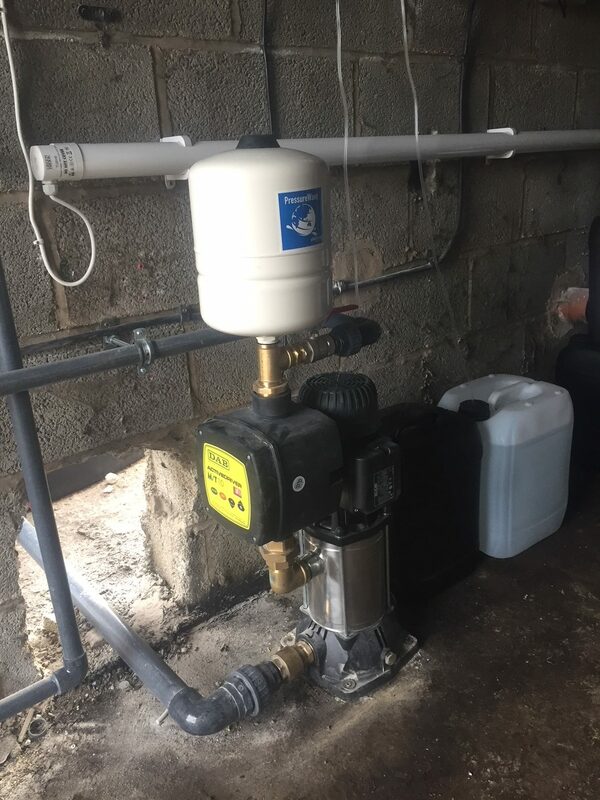 We can get stored water from reservoirs and tanks transferred, or boost your mains water pressure. 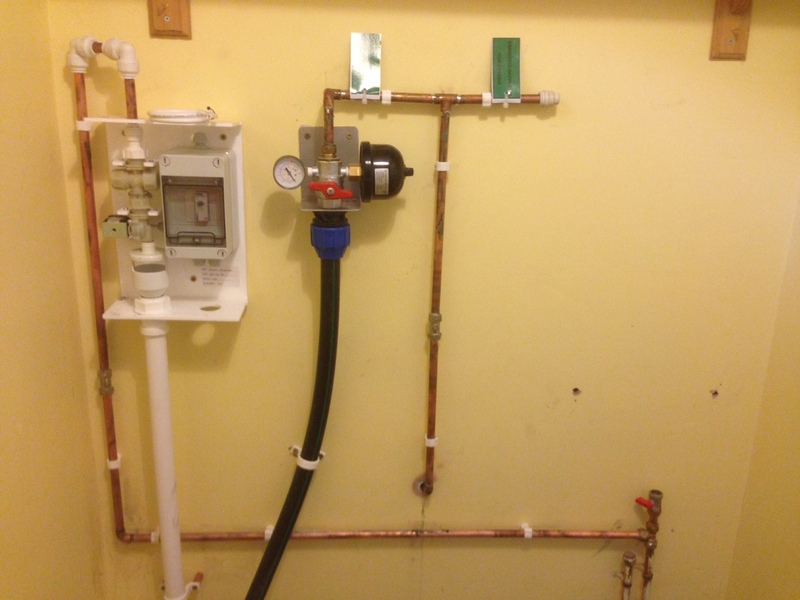 Need the pipework renewing or updating? 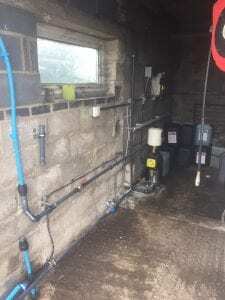 We also specialise in pipework systems on farms (natural water and mains) to get water around the site in the most efficient way. All of our systems are installed to work for you and be ‘future proof’. Our controllable systems are simple to use and offer easy monitoring, even from your phone! 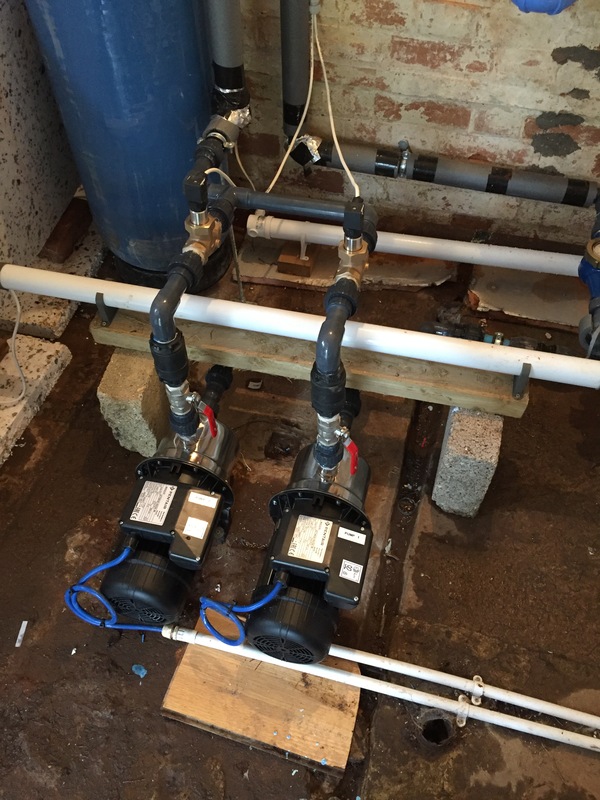 Looking for water pumping, transferring or pipework systems? We can help!